A friend of your family since 1947. Australia’s most loved stroller brand when on the move. You never need to sacrifice style with Steelcraft! The Steelcraft range is developed by experts with decades of experience recognising what today’s parents’ need – safety, ease of use and great features. 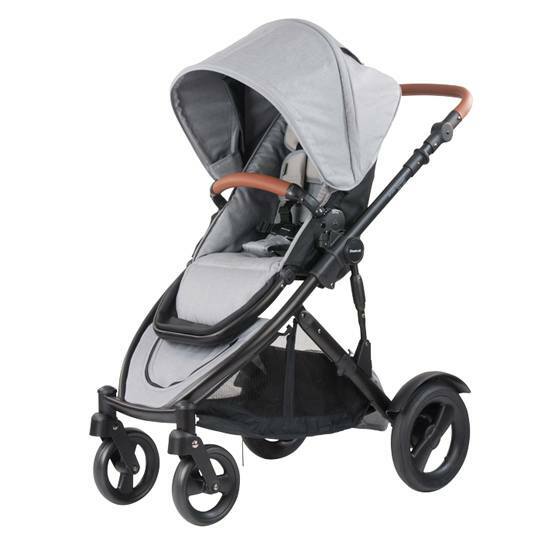 Also, with the Deluxe Edition, Britax shares its luxurious Thermo5™ high performance fabric into the Steelcraft Stroller family.